Ashley is a native of Dallas, Texas and a graduate of Duke University, where she earned her Bachelor’s in History. She worked as a Project Manager in the financial services industry before she earned her law degree from Vanderbilt University. As a law student, Ashley interned with a Nashville-based immigration firm, clerked at the American Civil Liberties Union, and was a research assistant. Furthermore, she partnered with Nashville organizations to carry out emergency response plans in immigrant communities and participated in the Equal Justice Works AmeriCorps JD program. She received the Damali K. Booker Award for Legal Activism and the Pro Bono Service Award. 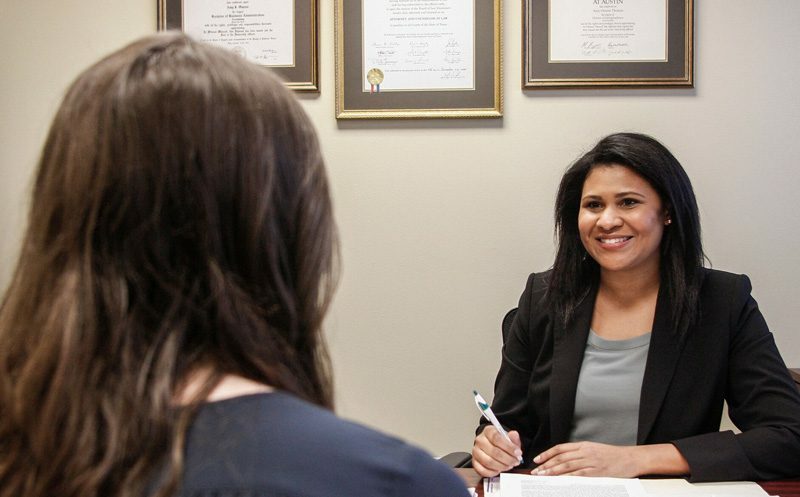 After earning her law degree, Ashley worked for a Hawaii state agency where her responsibilities included monitoring Federal Fair Housing and Regulatory Compliance, researching amendments to state administrative rules, and drafting agency policies. During her time there, she received an award for High Standards of Excellence for her part in managing a complex legal action plan. She volunteers with Justice for Our Neighbors Houston and Kids in Need of Defense. 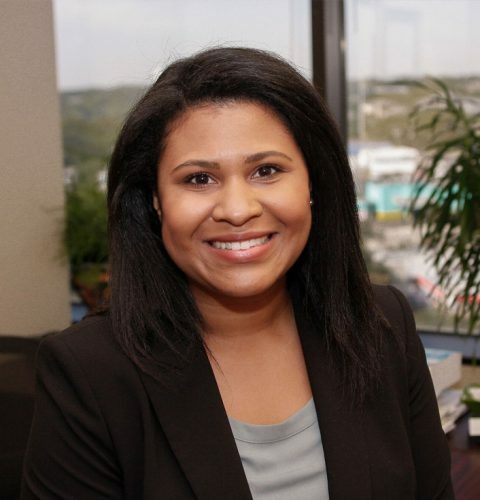 Ashley is fluent in Spanish and is licensed to practice law in Texas. She has demonstrated a commitment to serving immigrants with best-in-class service through her extensive experience and education. She approaches each case from a compassionate, strategic, solution-based perspective.